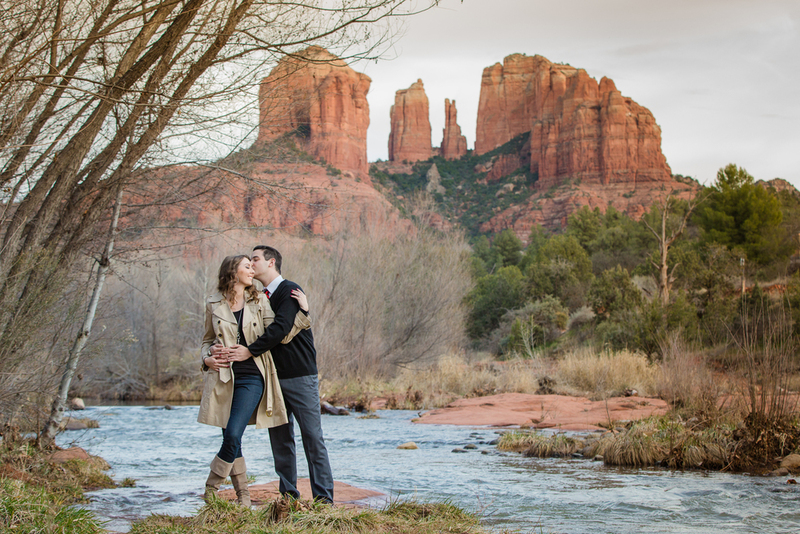 My name is Brooke Stevens-Patrick and I am an Arizona wedding photographer--But love destination weddings too! I am blessed to have shot weddings in Washington, Oregon, California, Nevada, Utah, Montana, Wyoming, Colorado, Texas, Missouri, North Carolina, Maine, New York, and Mexico. Did I say I love to travel? Let's get right to it-- I love my job. I wake up every day crazy excited about the day. 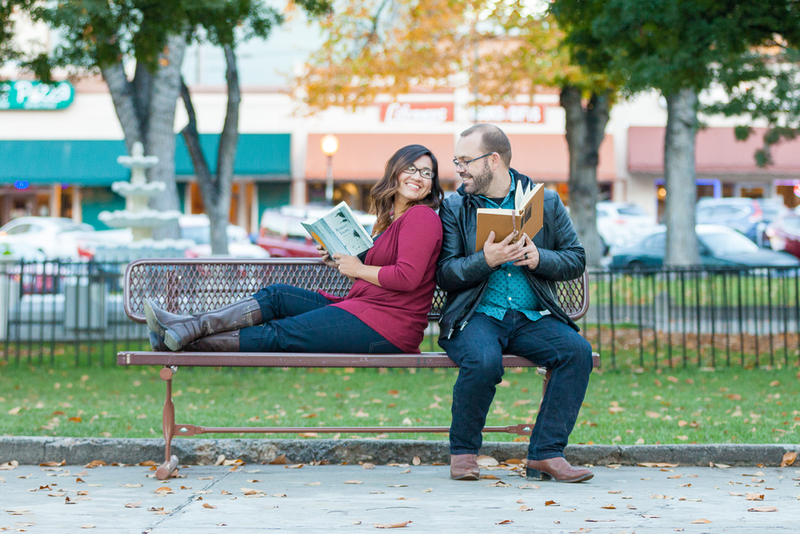 Meeting new couples, documenting their love, their lives, and their stories excites me to no end. Seriously. I love it! My style is timeless, romantic, and genuine. 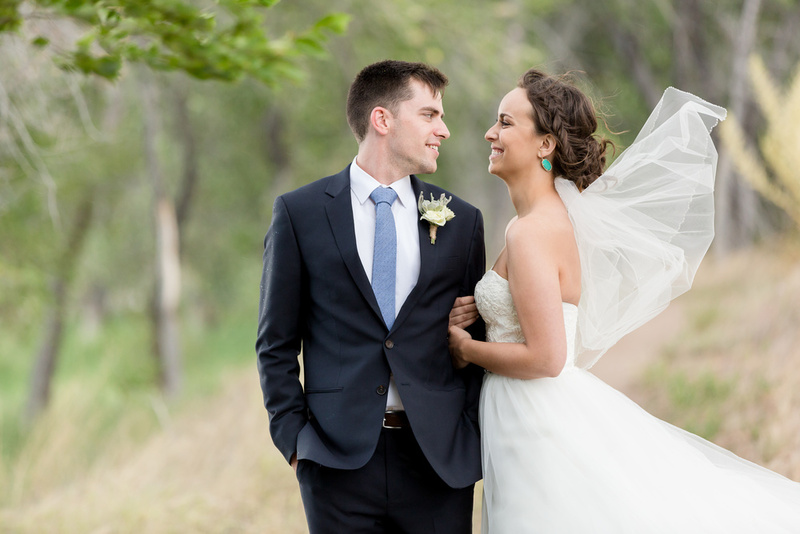 I genuinely love my couples and, it never fails, I tear up at almost every wedding I shoot. 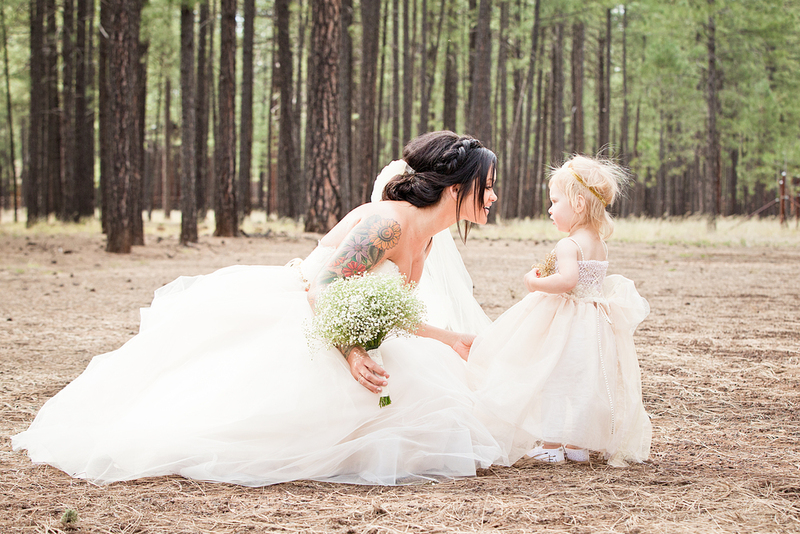 I think choosing your photographer is a very personal decision. Do you love their style? Do you think they could tell your story well? Do you like their personality? I want you to be excited about your photographer! If you love my work, let’s get together and chat about you and your wedding and see what we can make together. 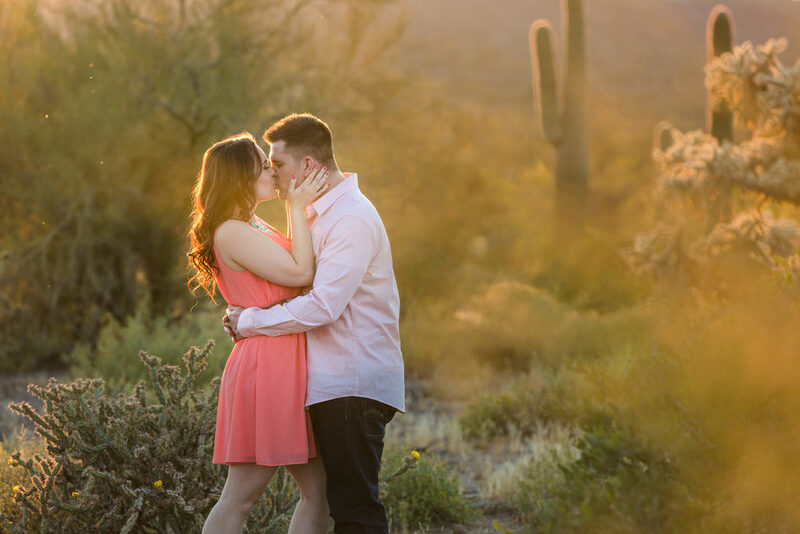 Include an engagement session, 2 photographers, a canvas of your favorite picture, digital images, and a beautiful online gallery to share with your family and friends. How about letting us create a beautiful photo album to tell the story of your day? We also have an a la carte guide to help build custom packages to fit your wedding photography needs. Are you a ”professional” photographer? That’s a loaded question. Ha! Everyone takes pictures these days, but Brooke Photography is licensed and insured and has 9 years experience shooting weddings. We don’t want you to worry about if we got “the shot”, or what happens if our equipment malfunctions during the wedding (that really happens), or do we know how to shoot in low light areas, or even worry about receiving your wedding pictures after the wedding day. How do you feel about a 1st look? 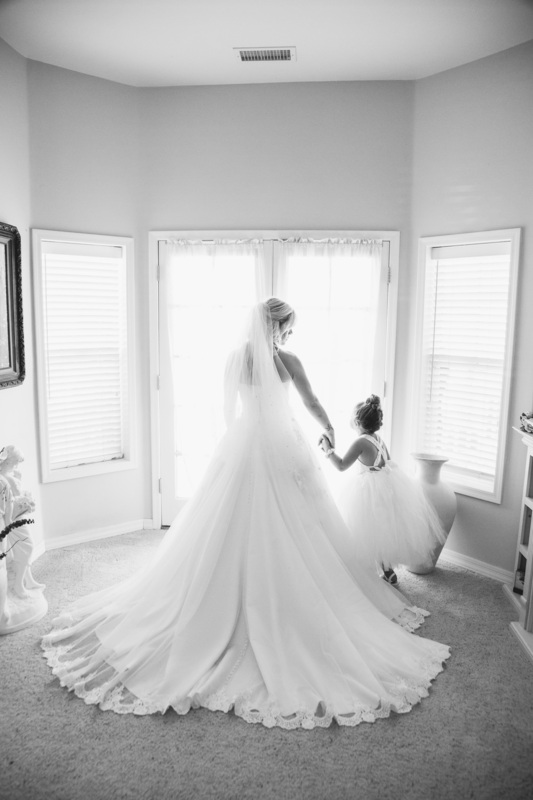 I truly believe the 1st look doesn’t “take away” from that moment she is walking down the isle, it may in fact, enhance the excitement of the ceremony. The 1st look is an intimate moment when you get to see each other for the first time allowing yourself to be vulnerable and emotional in private. 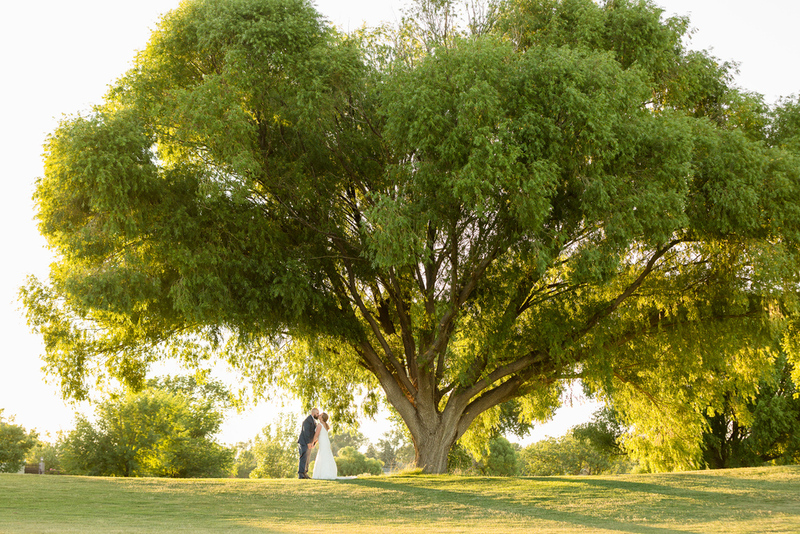 And yes, it definitely allows us to get much of your formal pictures done before the ceremony. WIN-WIN! Will Brooke be the one at our wedding? Absolutely! I wouldn’t miss it! To me, it's all about getting to YOU; who you are as a couple, what you love to do together, what makes you laugh, the little details about your life like you MUST win at Cribbage or your favorite beer. 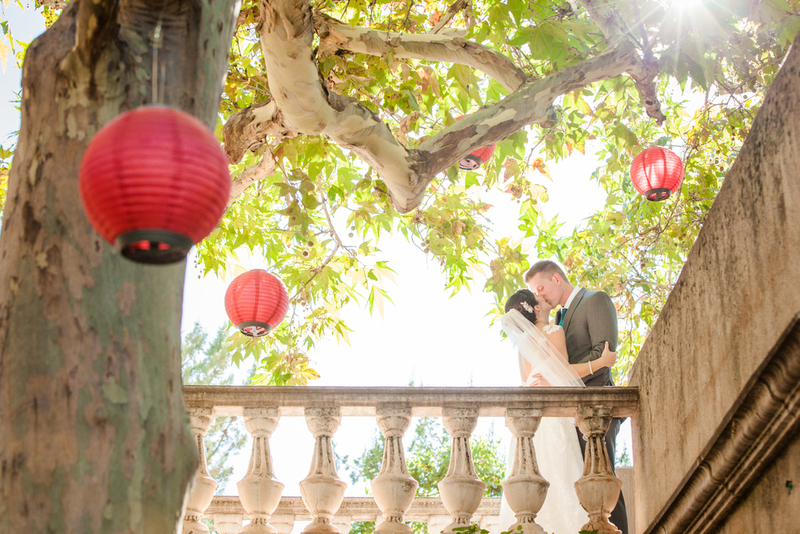 We shoot a limited amount of weddings each year to keep our relationships with our couples personal from the start.